You may already have foam insulation covering the hot-water pipes to conserve energy. Do the same thing on the cold-water pipes and you will take a big step in controlling condensation. Buy foam sleeves sized to fit your pipe s diameter (1/2-inch is typical). Slip the sleeves over the pipes. Cut the foam with scissors or a utility knife, making miter cuts at the corners. For maximum protection, wrap tape around all joints and gaps. The ducts in a forced-air heating and cooling system frequently leak conditioned air, which both wastes your money and creates the opportunity for moisture to escape. The humidifiers on central air conditioners can be particularly troublesome in this regard. All joints and holes in metal ductwork should be sealed. Use special duct mastic or sealant (not duct tape!) to create a long-lasting and airtight seal. You can reduce condensation by making cold surfaces warmer. Air sealing and vapor retardants keep warm, moist air from passing through building materials. Insulating basement walls can significantly reduce condensation problems. For occasional condensation problems, the easiest solution may be to open a window or door from time to time to encourage air circulation. 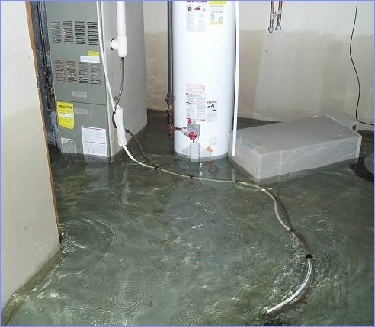 Dehumidifiers don t stop condensation from developing; they simply remove the moisture once it occurs. 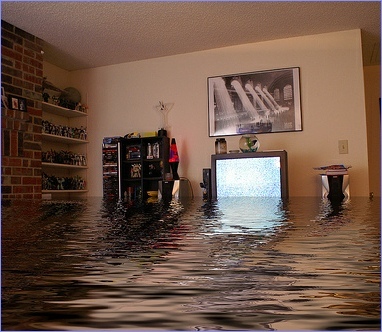 Though not a cure-all solution for major problems, a good dehumidifier can take the edge off of basement humidity.